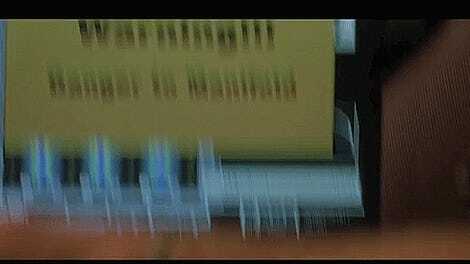 I’ve watched the first Fast and Furious movie enough times now to basically know it line-for-line. And so the next logical step for this level of fandom is to recast the movie to include myself and my coworkers. How did we do? Did we miss any characters? Mis-cast anyone? Let me know in the comments! 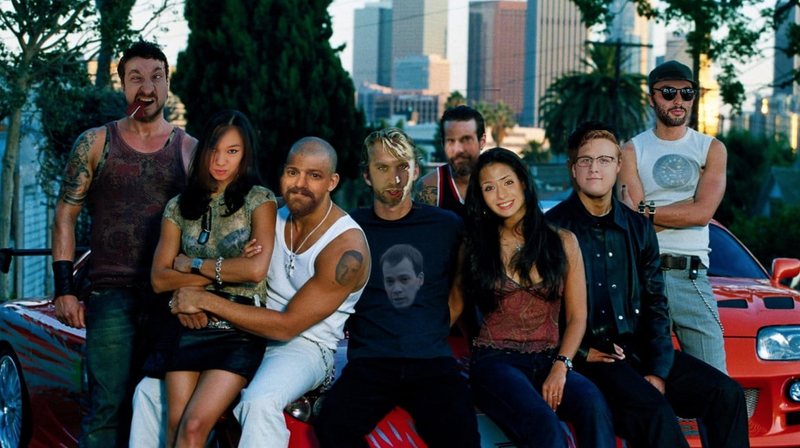 Update: Our own Jason Torchinsky mocked up a new FF family photo with the Jalopnik staff. Can you spot where Patrick George and David Tracy are hiding?